UGG® Australia invites artists to unleash their creativity on a pair of signature UGG® boots in the ninth annual 'Art and Sole' charitable contest. 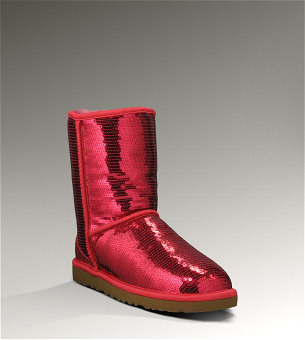 The winner, chosen by the brand, will have their design produced and sold in UGG® Australia retail stores & online across the US in 2012. A portion of the proceeds from the sale of the boots will be donated to 'The Boys and Girls Clubs of America'. Click here for more detailed Terms & conditions and to download the template you are supposed to use!